The purpose of “Boy Erased” is straightforward: 1) To further expose the cruel and downright predatory practices of gay conversion programs, their pseudoscientific practices still legal, at the time of writing, across 36 states across the U.S.—all having the power to subject even minors through all sorts of humiliating and traumatizing situations, and 2) To inspire a change in us and also on a legislative level. Although it succeeds on this front, what I admired most about the film is that it is a specific story first and foremost. And so a topic that may sound or feel abstract to some is anchored to something concrete. A viewer need not know someone who has gone through such “therapy” to be able to empathize with the heartbreaking and maddening occurrences on screen. 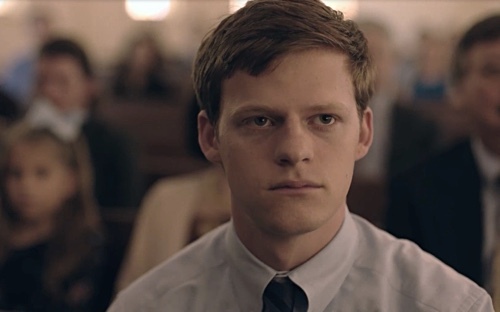 Lucas Hedges shows once again why he is one of the best performers of his generation. He plays Jared Eamons, eighteen-year-old son of a preacher/car dealer (Russell Crowe) and hairdresser (Nicole Kidman), whose family is deeply religious. Standing toe-to-toe against veteran actors like Crowe and Kidman is not easy, but he makes it look effortless. For example, he makes the intelligent choice to adopt Crowe and Kidman’s approaches to their own characters, the former nearly inaccessible, quiet, his nose often buried in the Bible, and having the tendency to look down during moments of confrontations while the latter’s technique is almost the exact opposite. Striking a balance between extreme characterizations, it helps on two fronts. First, it provides believability that Jared has in fact been raised in a particular household laden with many rules inspired by the word of God. Second, Hedges employs the opposite technique when facing either Crowe or Kidman, depending the scene, and so he does not get buried when an experienced performer sends wave after wave of powerful emotions, both subtle and dramatic. The disadvantage, however, is most apparent when the three of them share a scene. Because Hedges is not as effective—yet—as his seasoned counterparts, there are times when he fades into the background just a little. And yet, thinking about it more thoroughly, perhaps this is the intent. Because Jared feels invisible when being around his parents, maybe the correct approach is to dial back, to blend into the surroundings. After all, the parents refuse, downright deny, a part of their son that is important. Scenes at the Love in Action gay conversion therapy program, led by Victor Sykes (Joel Edgerton—who also writes and the directs the film), are most effective when shot in a matter-of-fact way. Interiors are so barren and impersonal, notice no one wears a hint of bright color—for bright shirt might as well have been a rainbow flag. Most of the staff appear robotic and cold. No one cracks a warm or friendly smile because doing so may come across as suggestive. Touching, other than quick handshakes (firm handshakes for males, soft for females), is not allowed. Conversations are encouraged to be brief. There are even strict rules when it comes to going to the restroom. 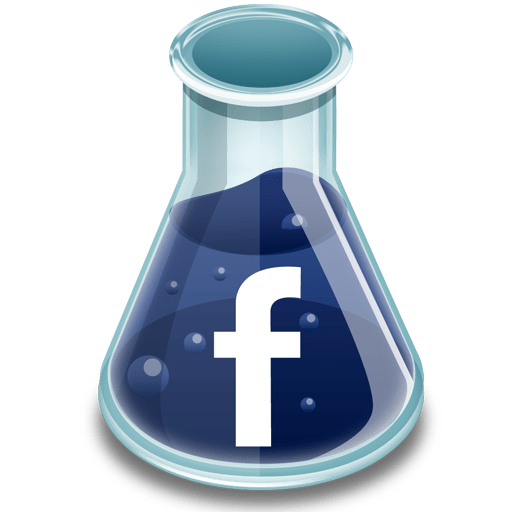 We observe the entire process, from the personal items that must be checked in, what is brought up and explored during the program, to the long-term psychological effects of brainwashing. I appreciated that the material bothers to make a point that every program’s “client”—I prefer the word “victim”—responds to “therapy” in different ways. Appropriately, these are meant to make the viewers angry. More importantly, it urges us to empathize, to see that, clearly, these programs are a sham and those who choose to run them are swindlers. There is no curing homosexuality because there is nothing to cure. It is not a disease or a choice. It just is. There are numerous genuinely affecting moments in the picture, like the talk between a doctor (Cherry Jones) who is tasked to draw blood from her patient (Hedges), but one that elevates the film greatly is the final exchange between father and son. To reveal as little as possible is ideal, but what is at stake is how the Eamons family will move forward. There is so much to say and express, but Edgerton chooses to be concise and precise. Beautifully shot and the dialogue so well-written, somehow the confrontation comes across both grand and deeply personal. It is a terrific closer to a wonderful film that just so happens to be well-intentioned.